Are we designing cybersecurity to protect people from malicious actors? This blogpost is based on a paper written for the International Conference on Human Systems Engineering and Design: Future Trends and Applications (IHSED 2018). 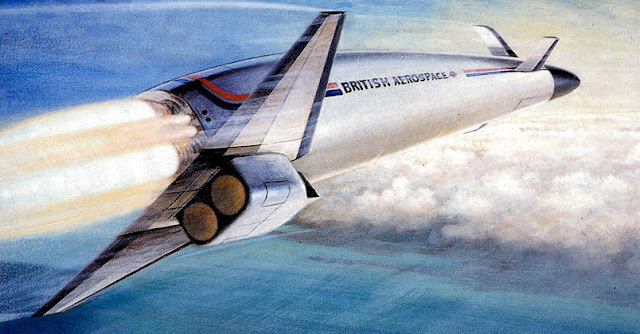 These are a few examples of British space projects that were studied and examined. Some of them had UK government support and funding while others were either company led and developed or done under private research. Sources and images include secretprojects forum, flightglobal archive, aviation week archive and the BIS site. This single-stage-to-orbit winged horizontal takeoff or landing (HOTOL) launch vehicle concept was powered by the unique Rolls-Royce RB545 air / liquid hydrogen / liquid oxygen rocket engine. HOTOL development was conducted from 1982 to 1986 before the British government withdrew funding. It was superseded by the Interim HOTOL design which sought to reduce development cost through use of existing LOx/LH2 engines. This blog show cases a few of the unrealised projects that were either studied or developed for the British Army but due to changing requirements or budget constraints were never pursued. This draws from different references including; secret-projects forum; ukarmedforcescommentary; tanknutdave and flight-global archive. The British MBT-80 was planned as a replacement for the Chieftain MBT. The Chieftain had patrolled along the border between West and East Germany through out the 60’s and 70’s as a MBT, its replacement was scheduled for the mid 80’s to take on the might of the Soviet Armies MBT’s like the T-72 and T-80. The replacement for the Chieftain had to be capable of being fitted with Chobham armour. 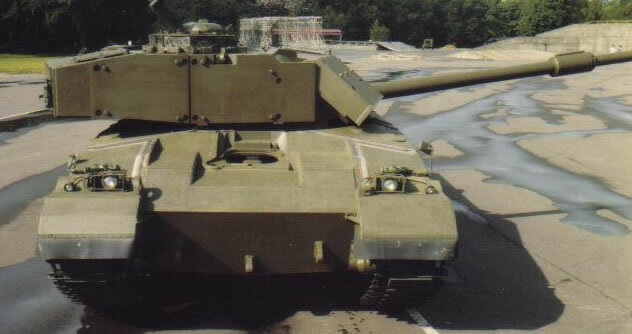 The design of the MBT-80 was never finalised nor working prototypes built, though there were two test rigs built used for experimenting and testing systems/equipment that would have been used on the MBT80 if it had entered production.